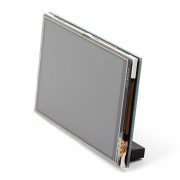 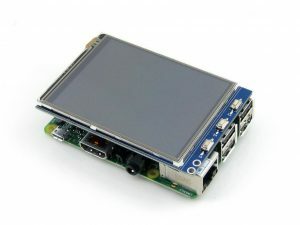 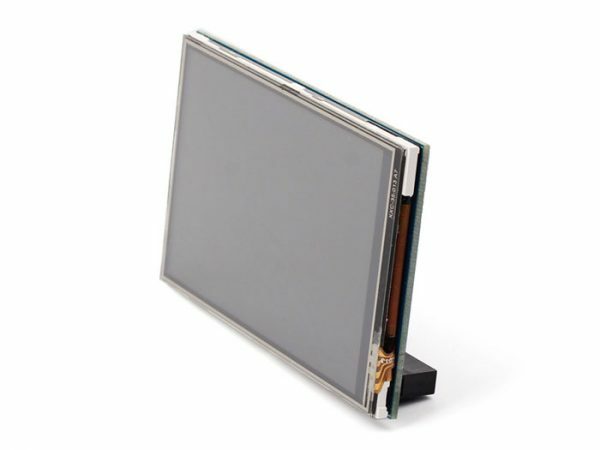 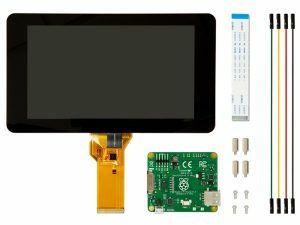 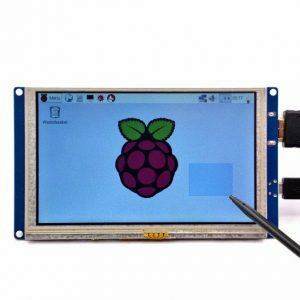 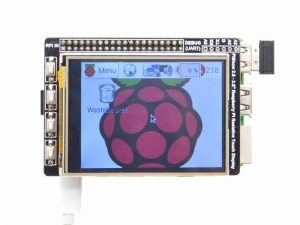 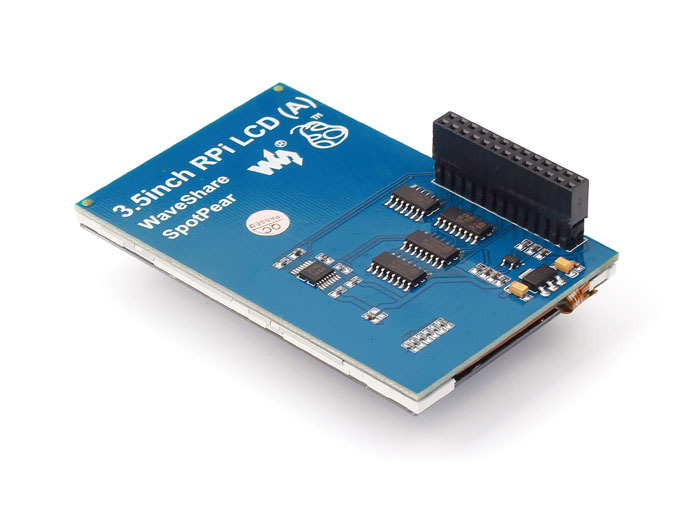 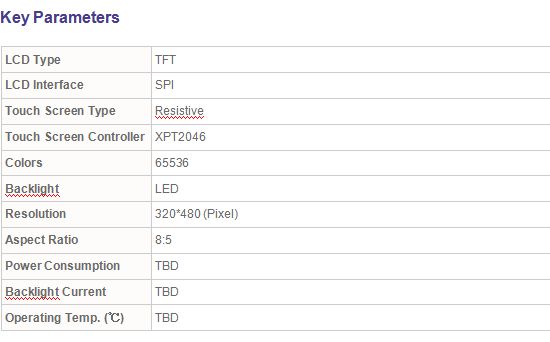 This TFT LCD is designed for RPI. 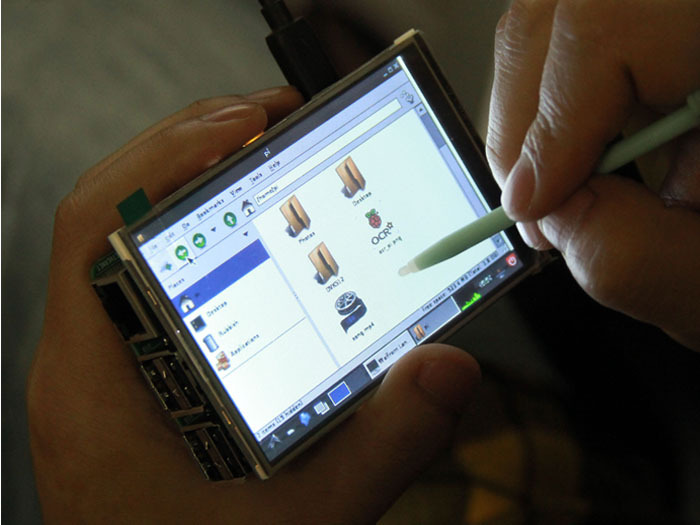 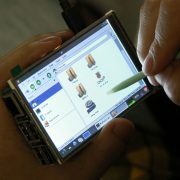 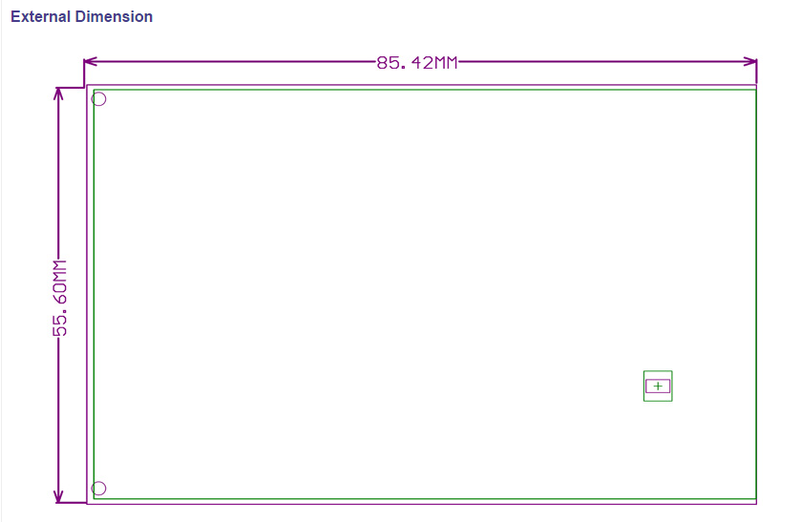 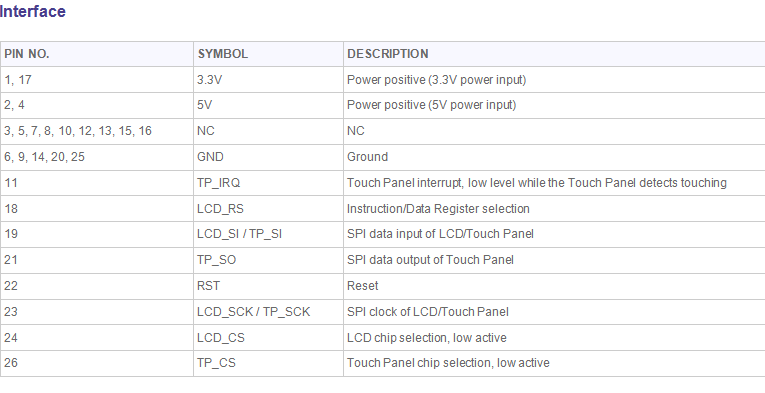 As it is touch screen, you can design it for many things. 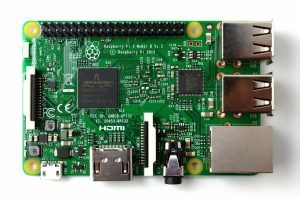 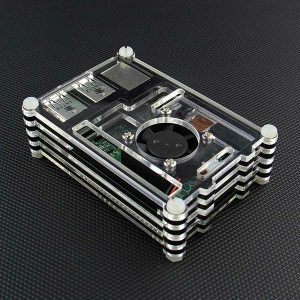 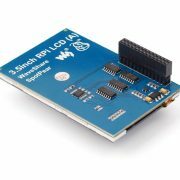 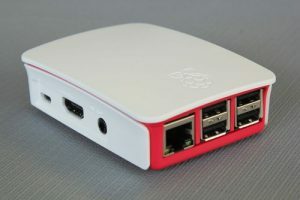 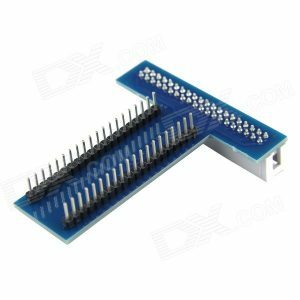 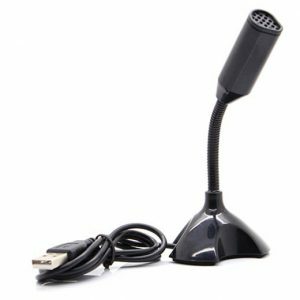 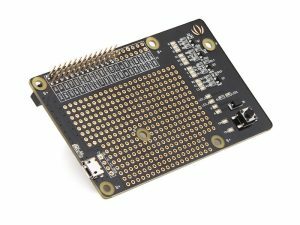 Compatible with Raspberry Pi A+,B,B+/2.